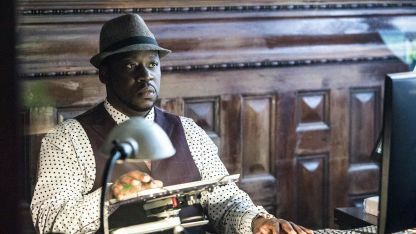 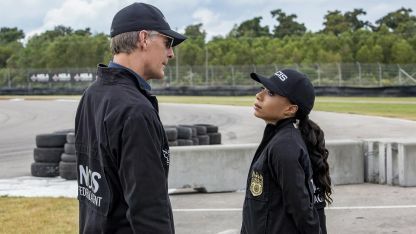 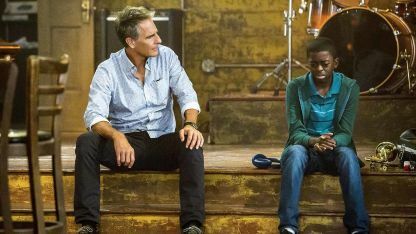 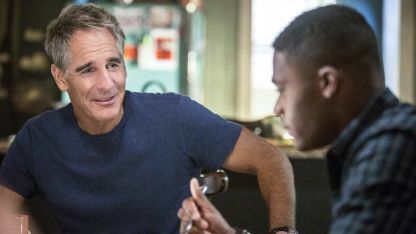 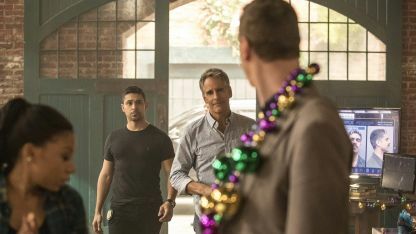 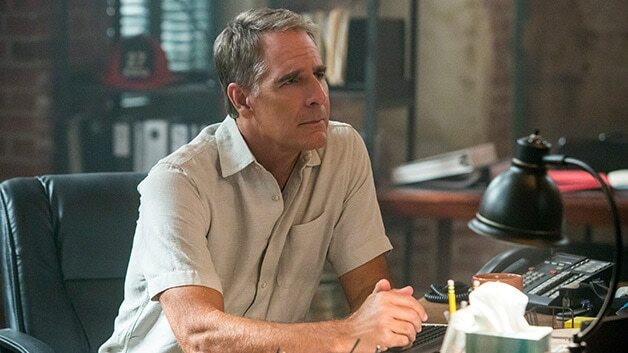 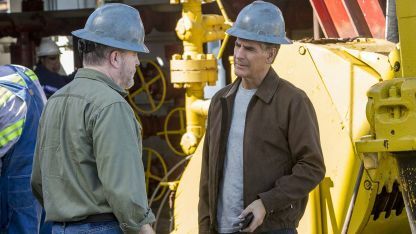 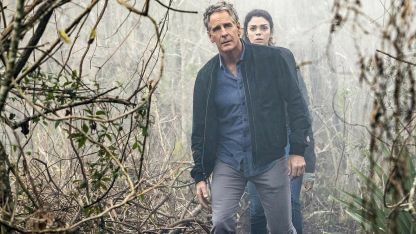 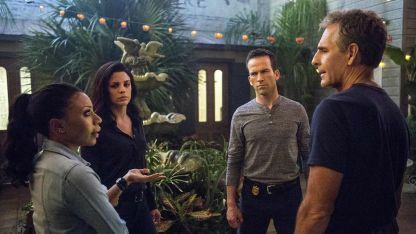 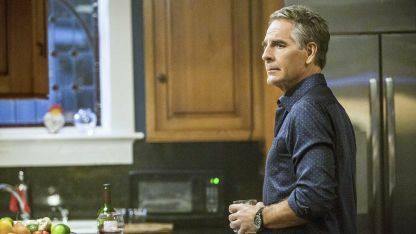 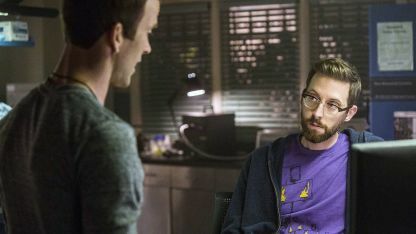 NCIS: New Orleans is a television drama created by Gary Glasberg about the local field office charged with investigating criminal cases affecting military personnel in The Big Easy. 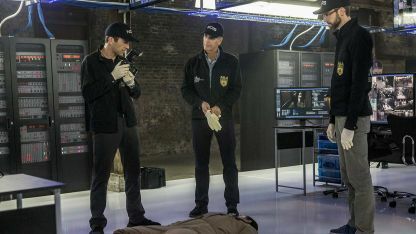 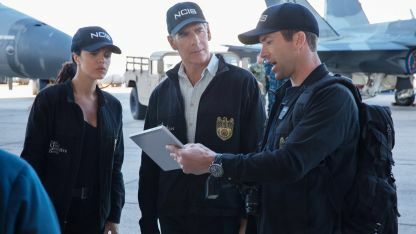 The NCIS team consists of Special Agent Dwayne Pride (Scott Bakula), Special Agent Christopher LaSalle (Lucas Black), Special Agent Meredith “Merri” Brody (Zoe McLellan), coroner Dr. Loretta Wade (CCH Pounder) and Forensic Scientist Sebastian Lund (Rob Kerkovich). 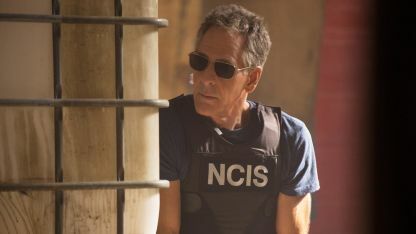 Executive producers are Gary Glasberg, Mark Harmon, Jeffrey Lieber and James Hayman.